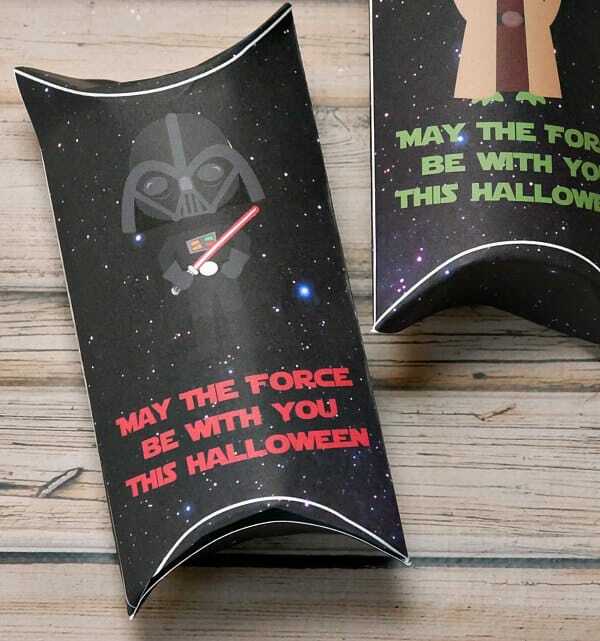 Put Halloween treats in printable pillow boxes with Star Wars characters! 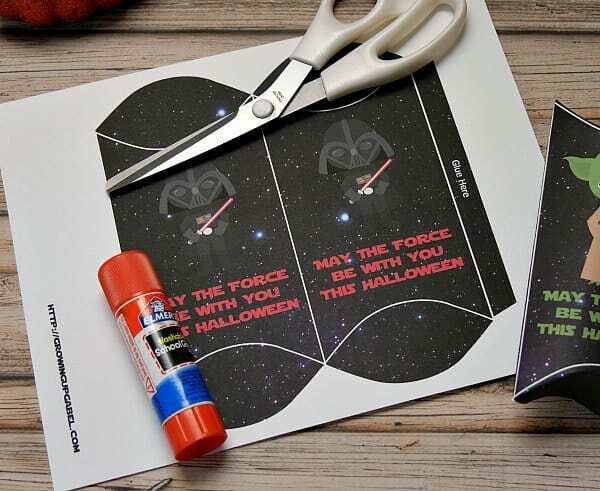 Free printable plus scissors and glue are all you need! Pillow boxes are the cutest little packaging for treats or gifts! 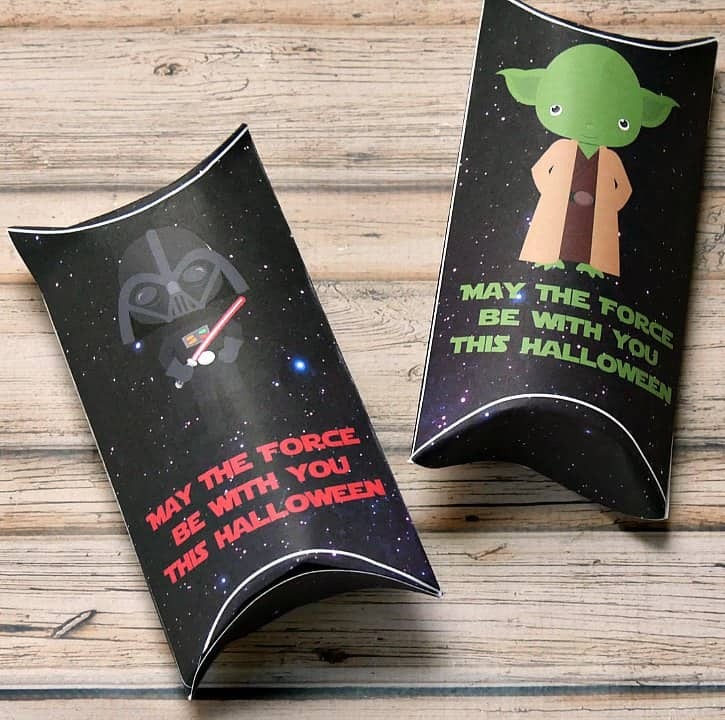 They are perfect for classroom parties or in this case even trick or treaters on Halloween. 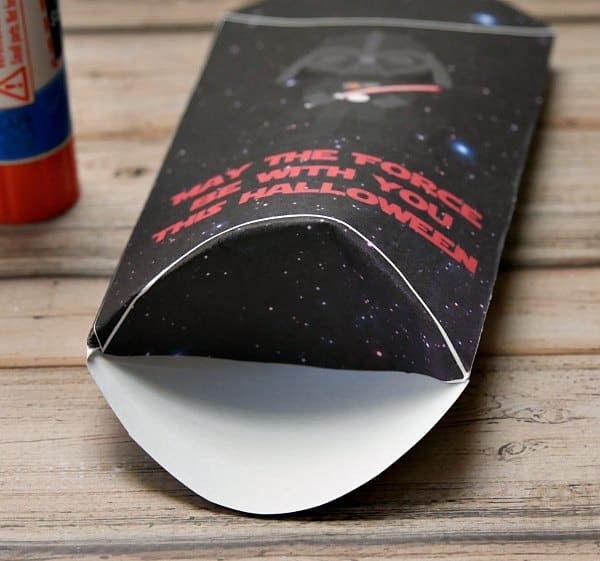 Print as many boxes as you need and fill with candy to hand out. The supply list to make the pillow boxes is pretty simple. 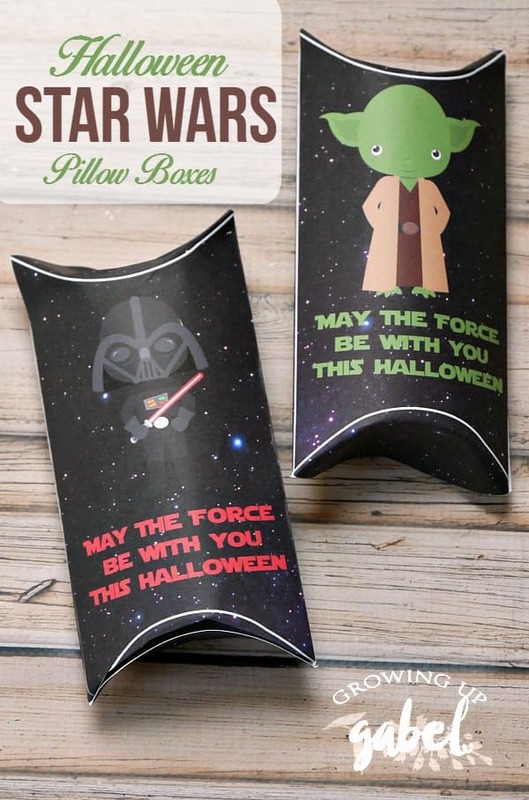 Print out as many of the templates as you want for the pillow boxes. 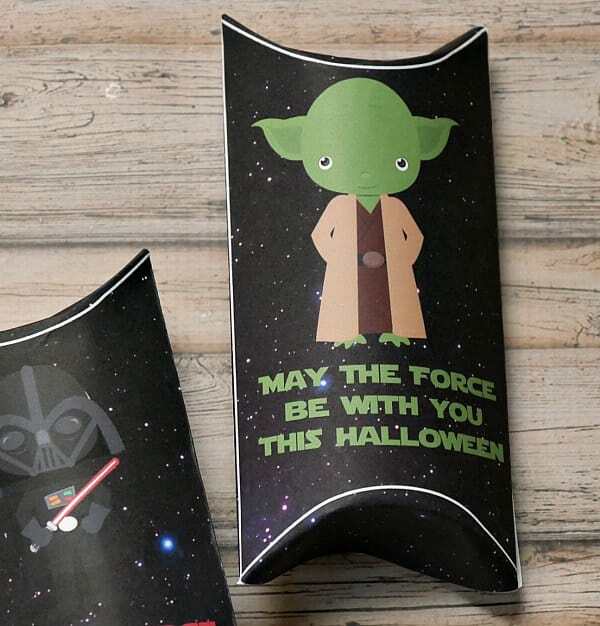 There are two templates – one Yoda and one Darth Vader – with one pillow box on each sheet. You'll also need glue and scissors. I just used a glue stick from my kids craft bin. Begin by cutting out the pillow boxes. 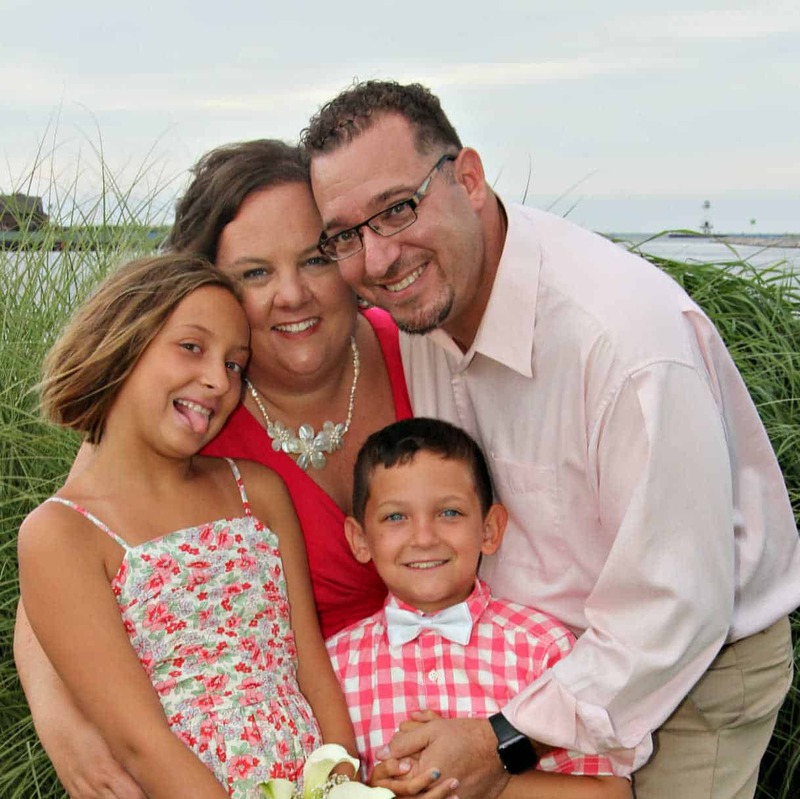 Just follow along the outer edge of the template. Next, fold the box in half on the white line down the middle between the two figures. 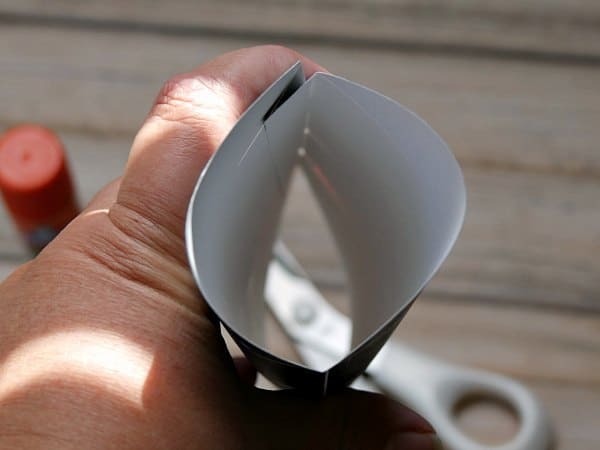 Also fold over the GLUE HERE tab by folding along the white line. 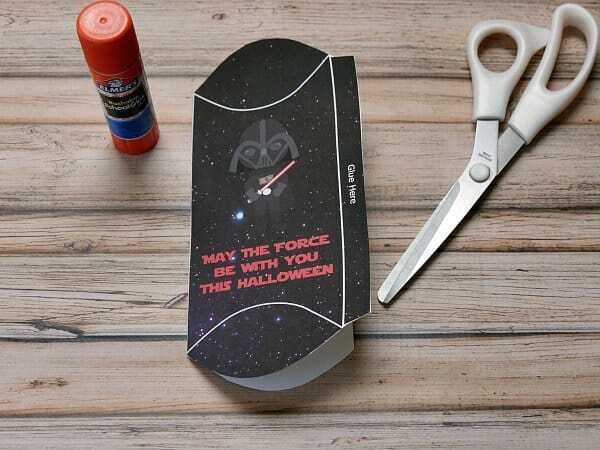 Put glue on the tab and fold it under to stick to the other side of the box. Press it firmly so it sticks. Let it dry for a minute or so. Now, looking at those curved lines on the ends of the pillow box, I had no idea how to get that to work. But the shape of the box forces the end tabs to curve as you fold. It's easiest to open the box up as above and fold it that way. Start with one tab on one end and just push it in. It should naturally curve. I used standard card stock for this, but a heavier duty card stock works better. Once both ends are folded up, the pillow box is complete! Open it back up and tuck in candy or other fun treats. 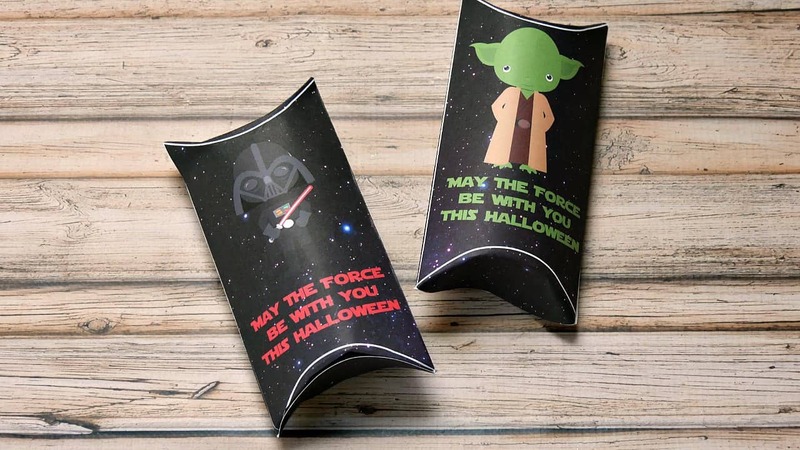 These are adorable, and perfect for my nephew! 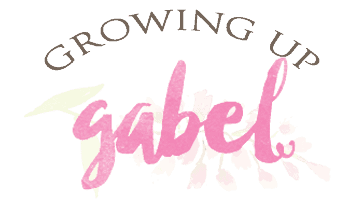 I hope you’ll share them at The Crafty Corner link party this week! 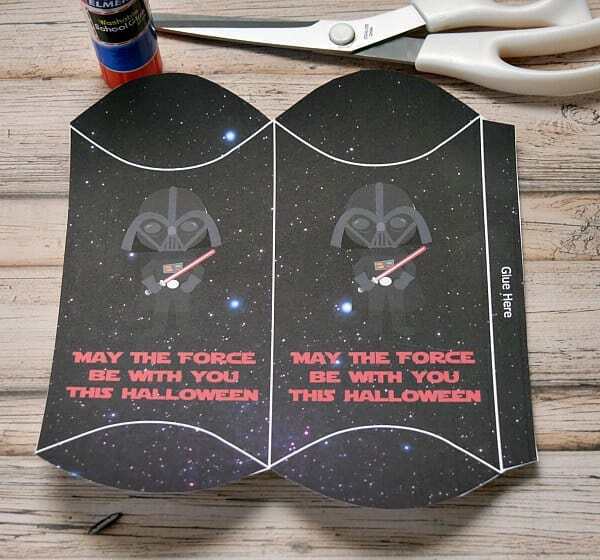 What a cute idea for Halloween treats and so simple!